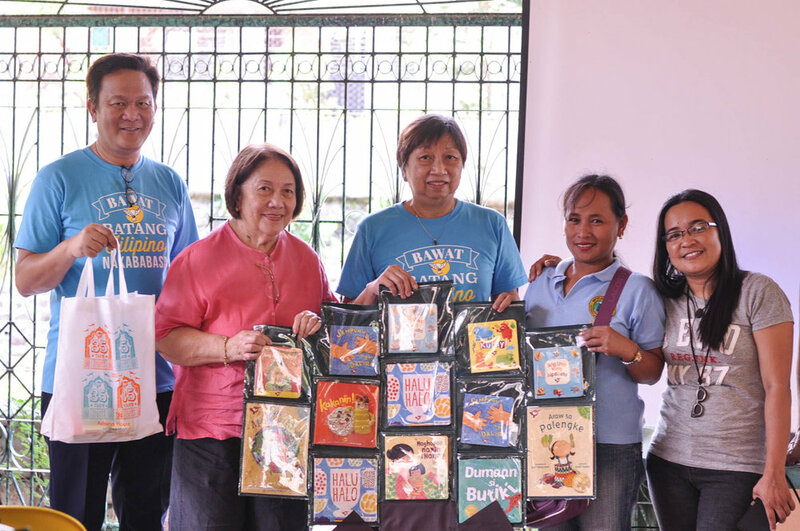 Read sa RHU — Adarna Group Foundation, INC.
Read sa RHU, provides reading materials for early readers who visit the rural health unit (RHU) and the barangay health station (BHS). 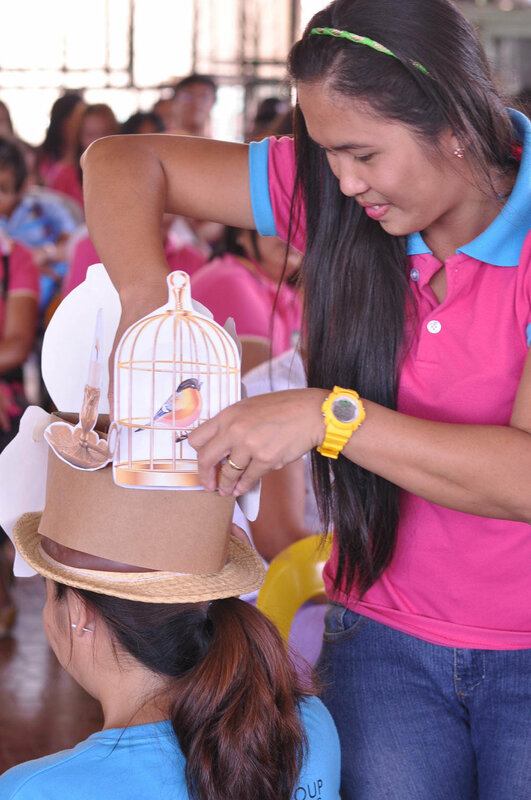 Experts on child development and early childhood education teach barangay health workers, nutrition scholars, and day care workers about the vital role of the health care delivery system in promoting the value of early literacy. Effective storytelling is also taught.